Coupon valid until June 08, 2019. May redeem multiple coupons per person. Valid for ladies only. Open Monday to Saturday from 9 AM till 7 PM. Reservation required on 03 577 449, quote Gosawa coupon. No carry over. VAT included in price. Standard terms & conditions apply. 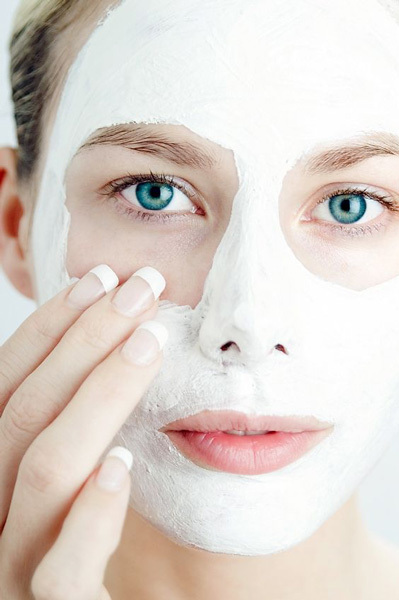 Clarify your face by cleaning your skin from impurities and dead cells. 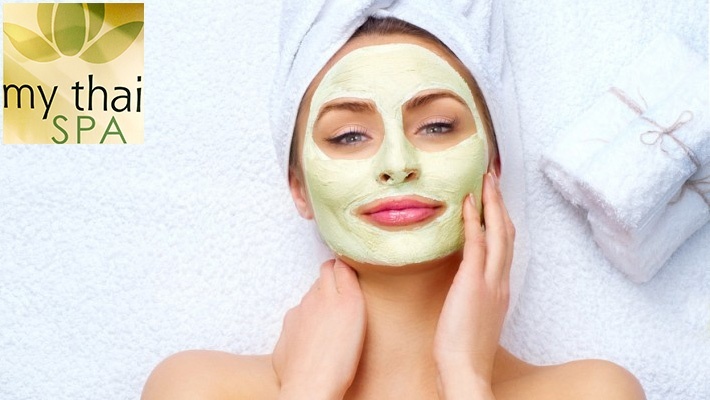 Benefit from 50% off a Cleansing Facial Treatment at My Thai, only $30 instead of $60. 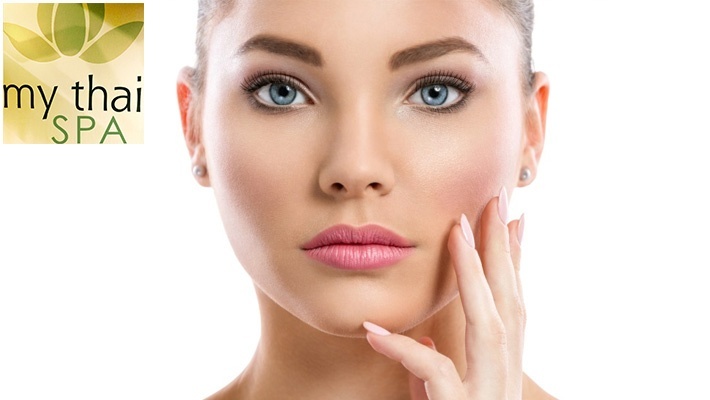 The right treatment for a rejuvenated look!